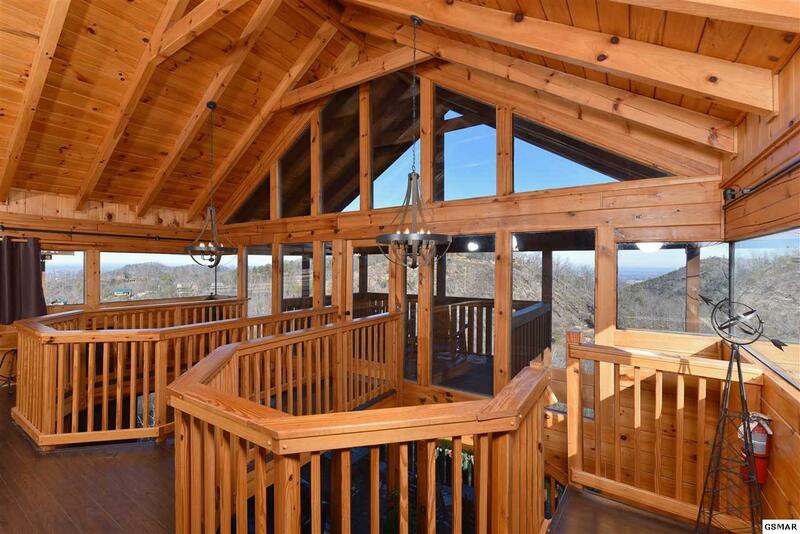 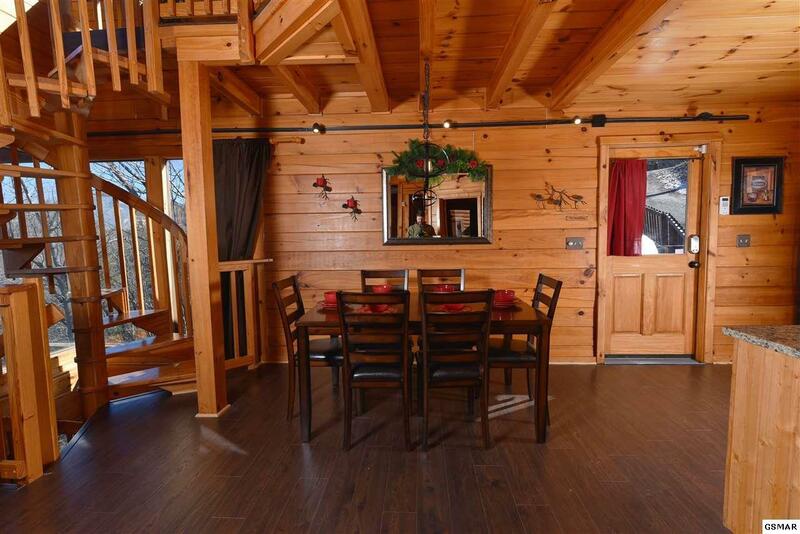 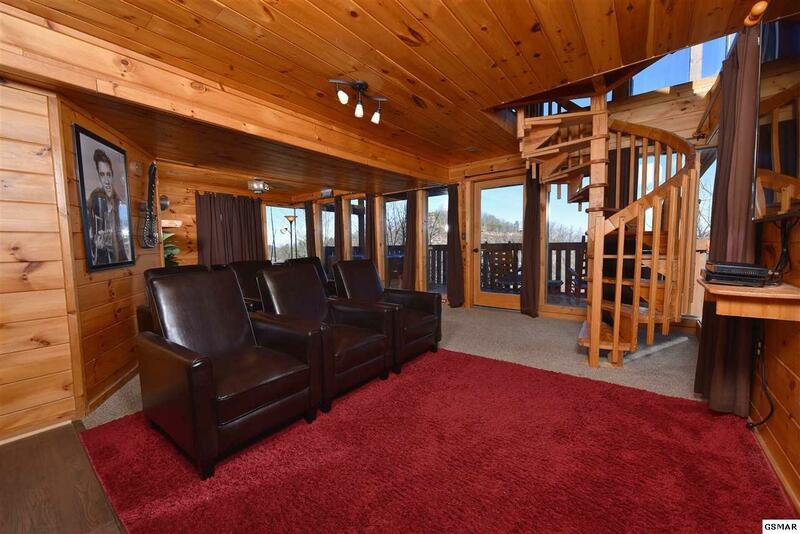 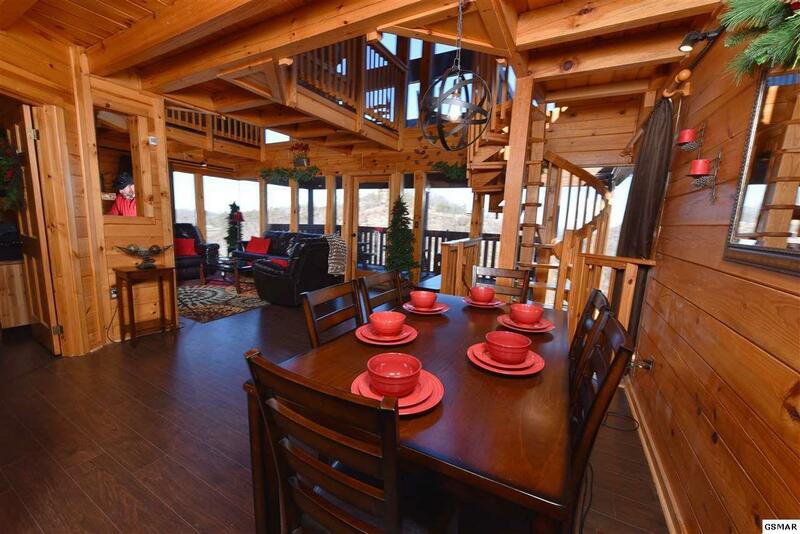 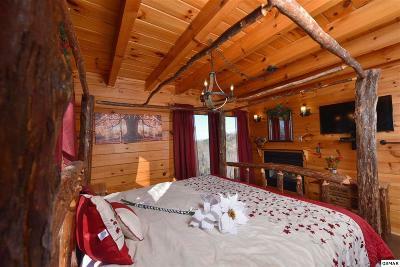 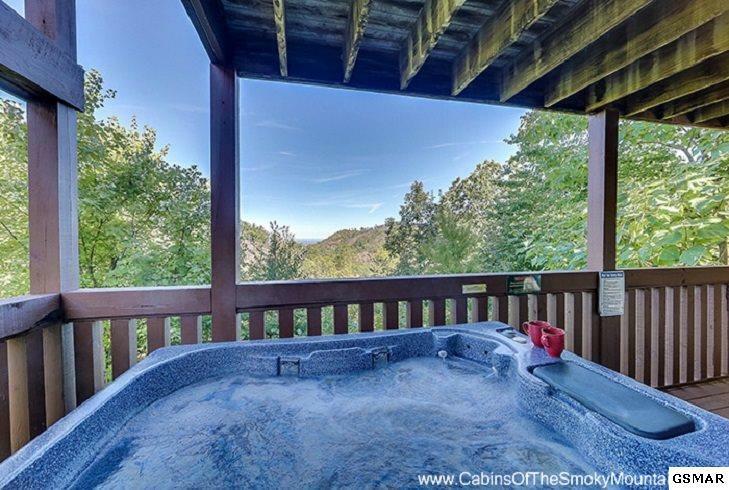 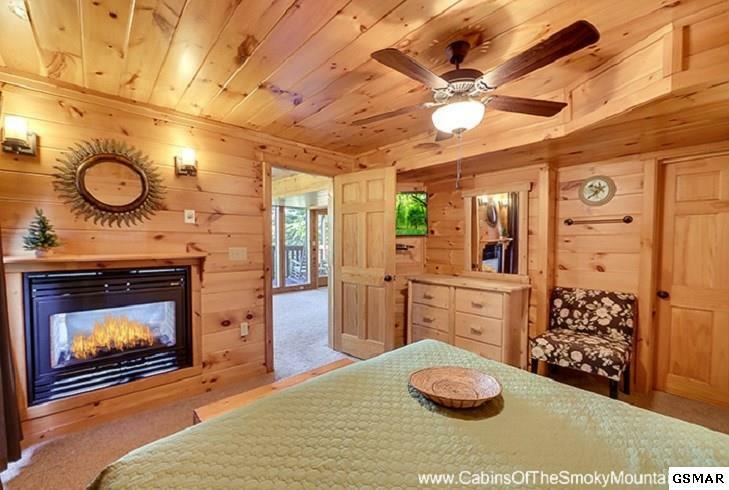 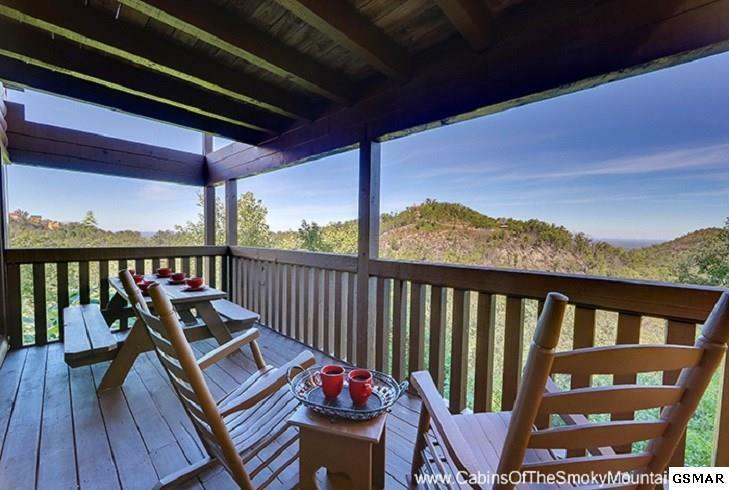 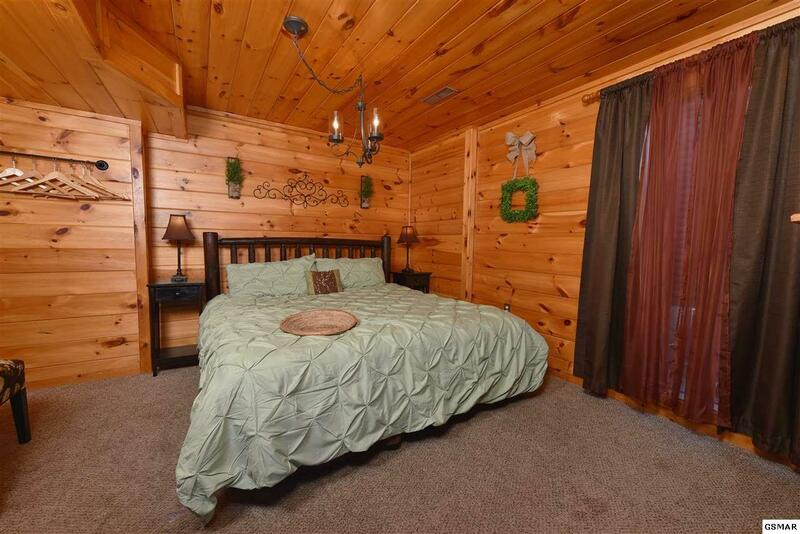 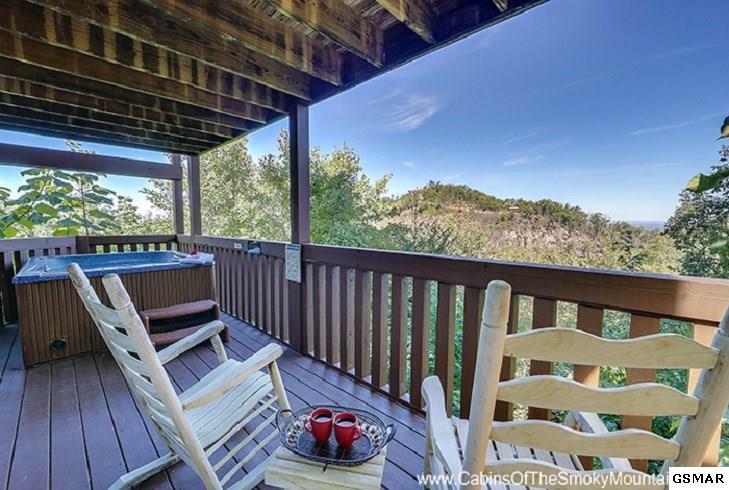 Stunning 2 Bedroom 3 Bath true log cabin just minutes from Dollywood and all the attractions of Pigeon Forge. 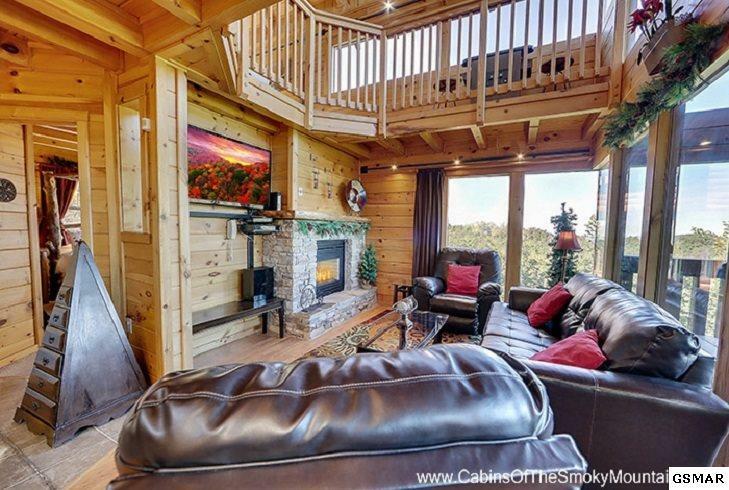 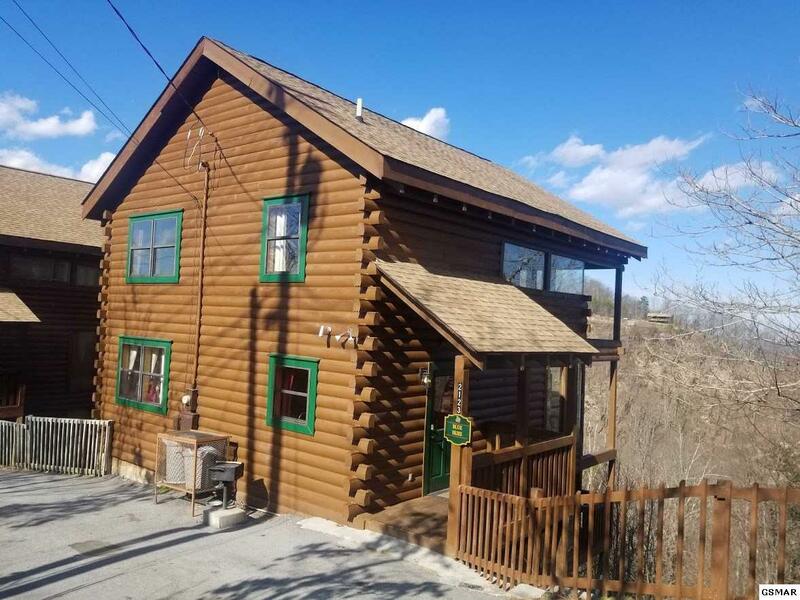 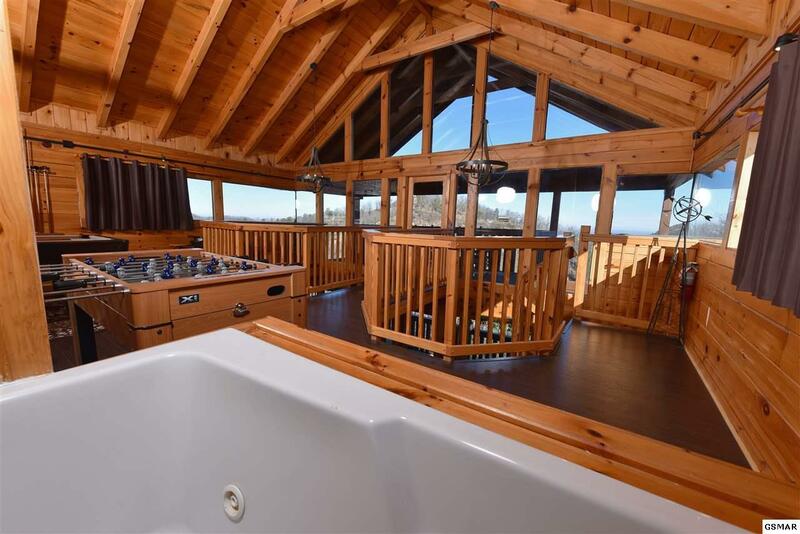 This cabin made $54k in rental revenue for 2018!!. 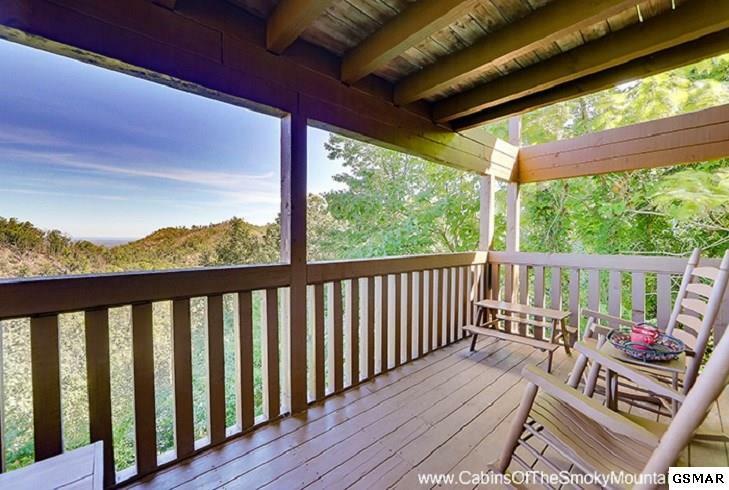 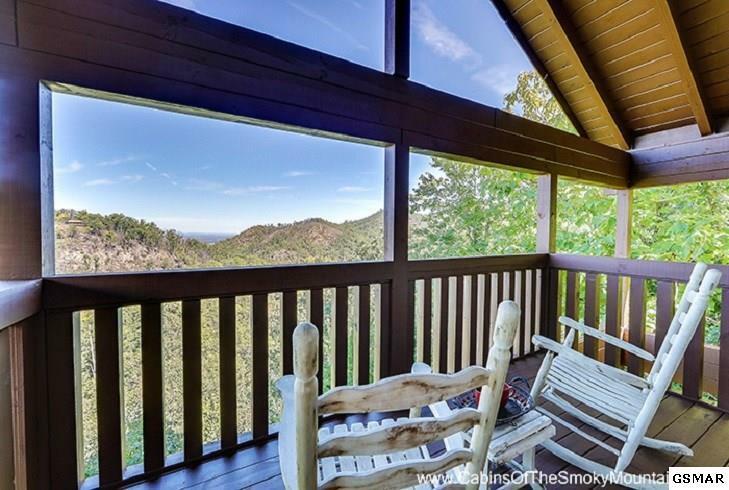 "Blue Skies", mountain views & amazing sunsets are the features that come with this cabin that you can't find just anywhere. 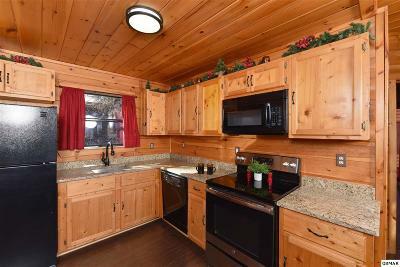 This same floorplan is set up as a 3 bedroom in other resorts. 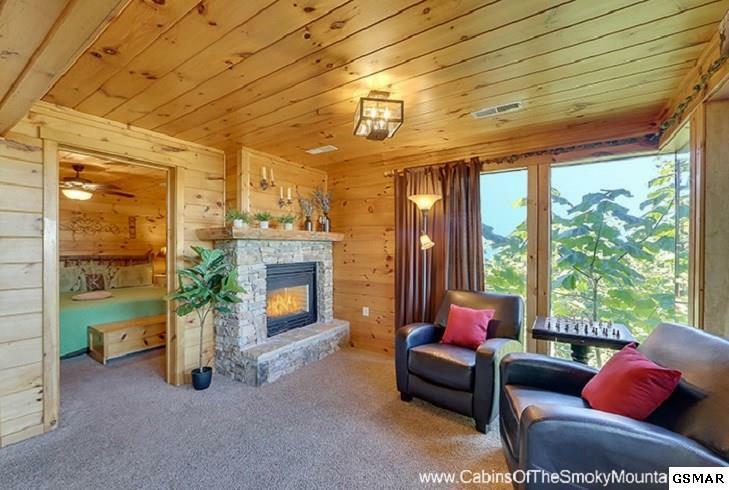 This cabin has 3 levels, each with it's own deck. 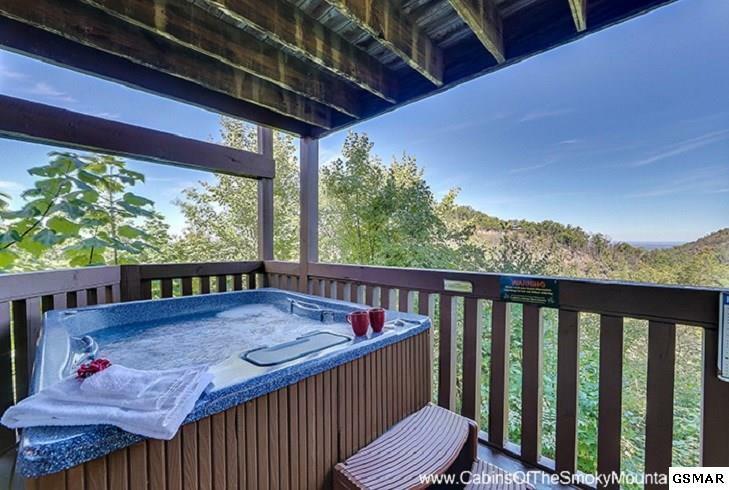 Walls of windows on each level to take in the magnificent view, gleaming hardwood, new flooring, new appliances, granite counter tops, beautiful furnishings and both Master Suites have a see through (gas) fireplace. 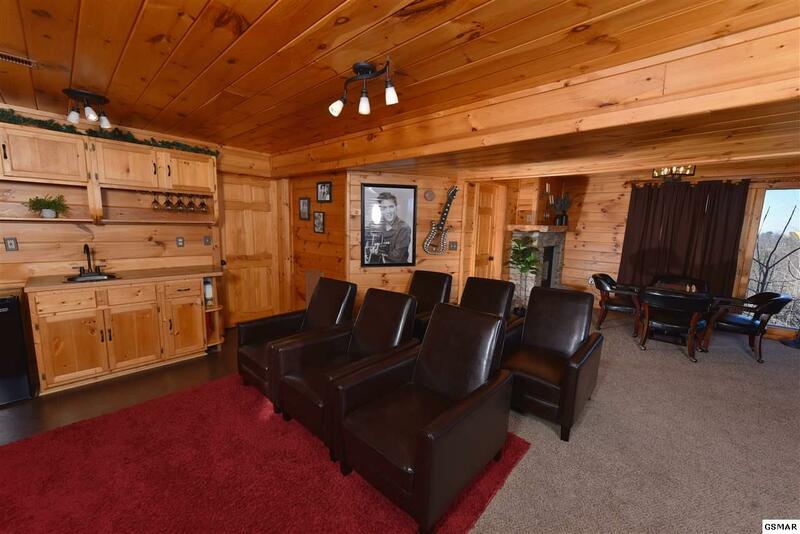 With 2 separate living areas, there is plenty of room for everyone to relax on their own level. 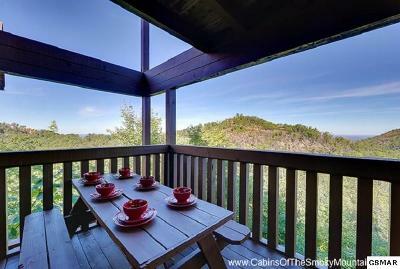 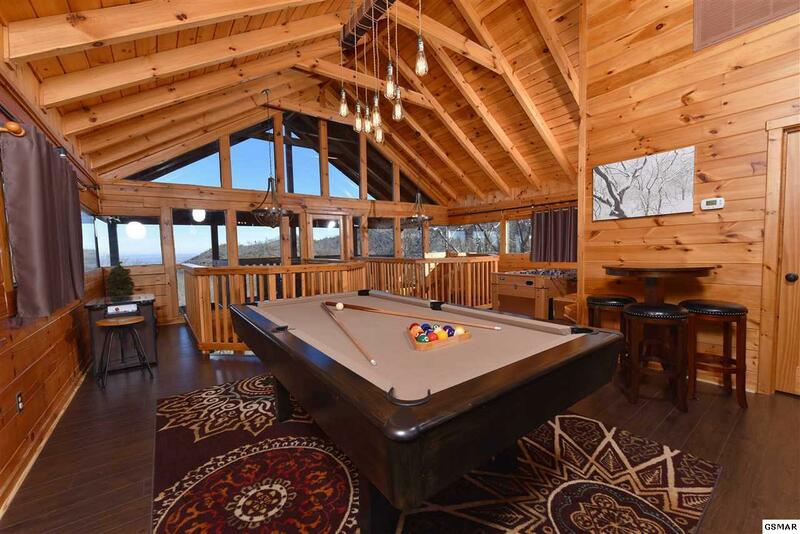 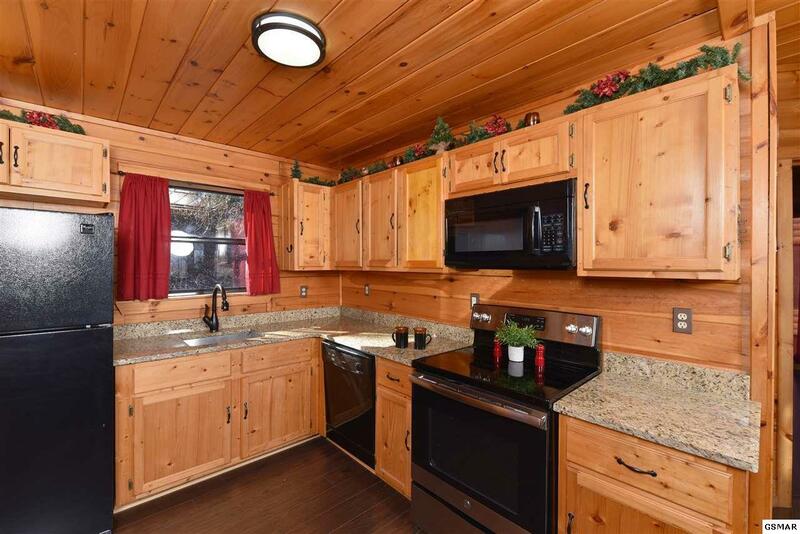 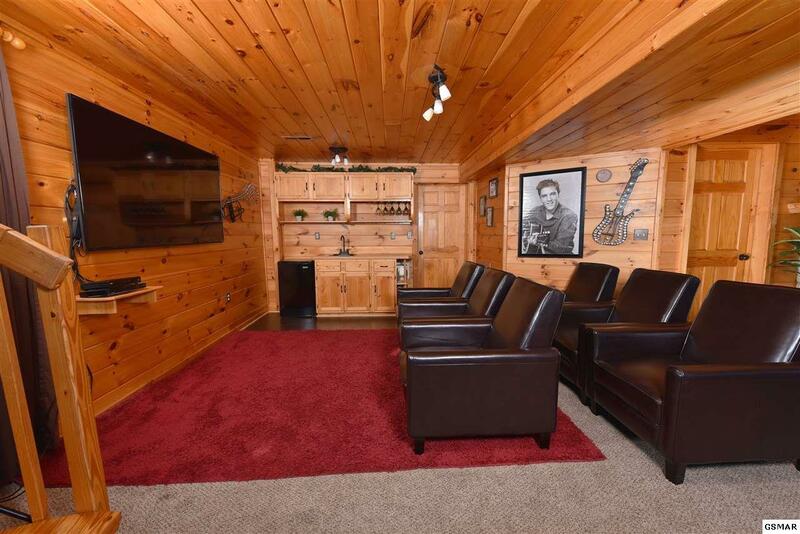 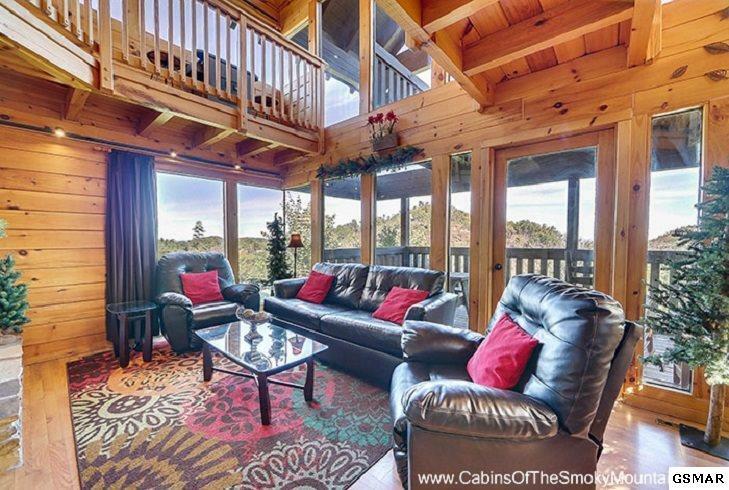 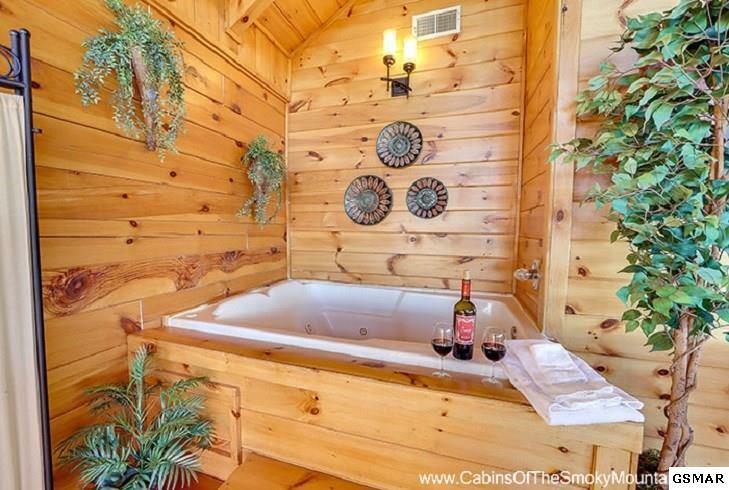 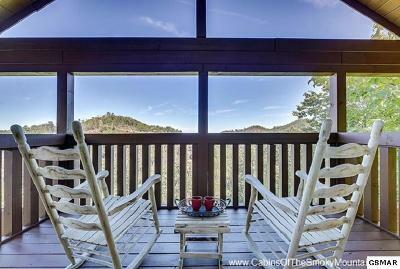 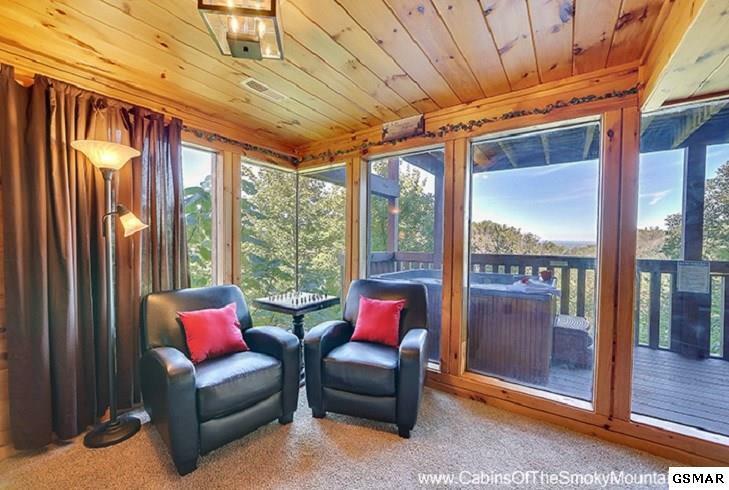 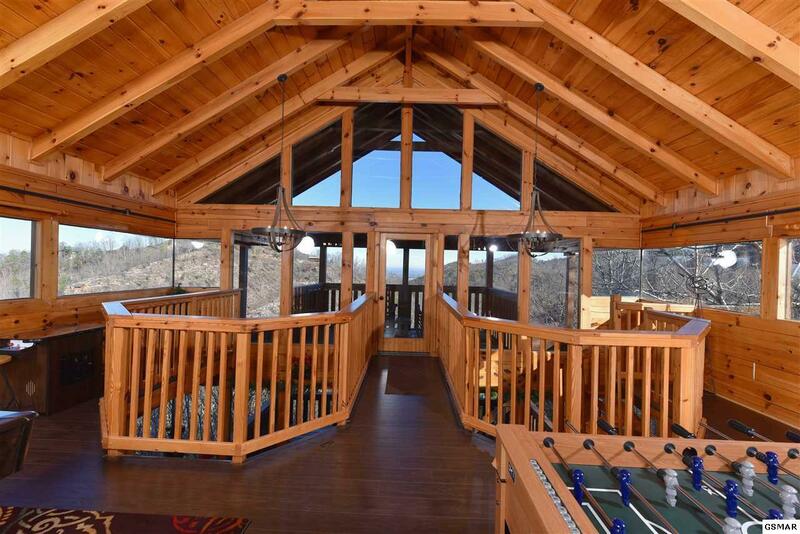 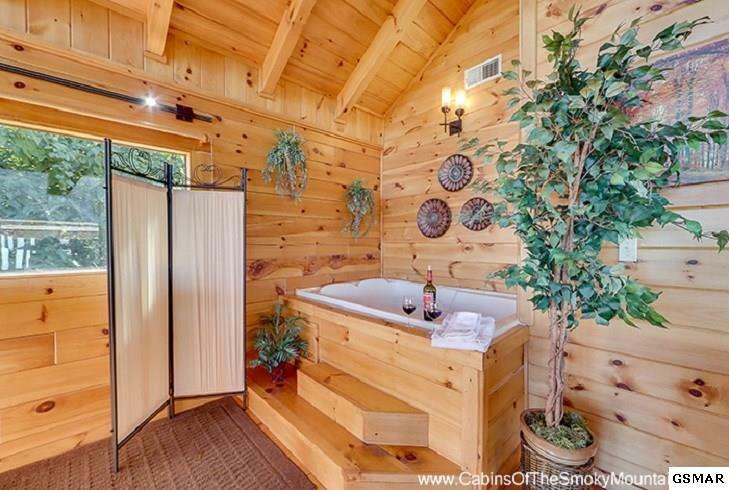 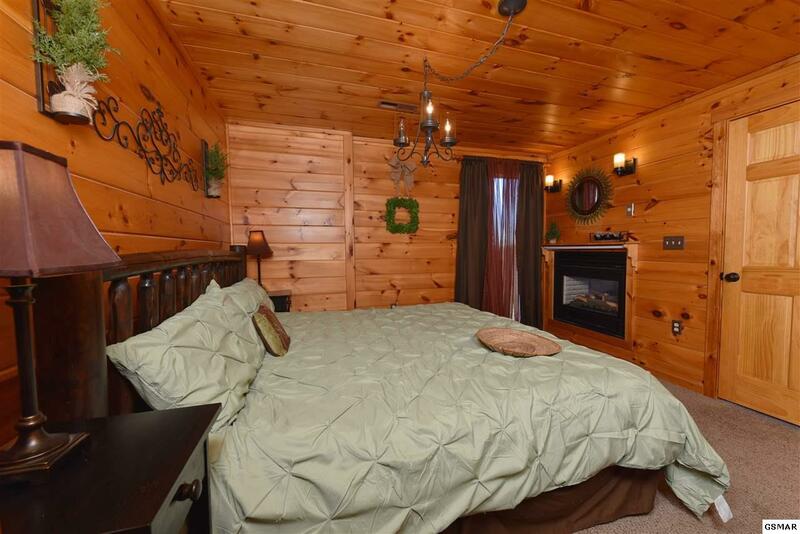 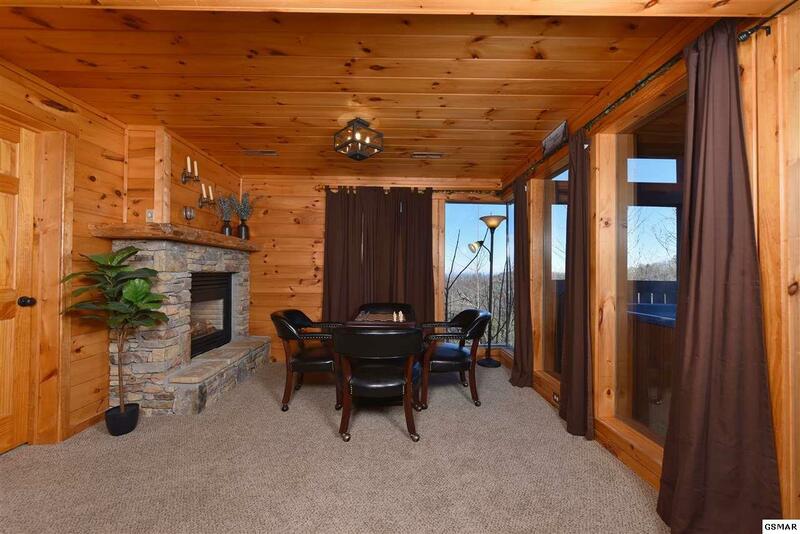 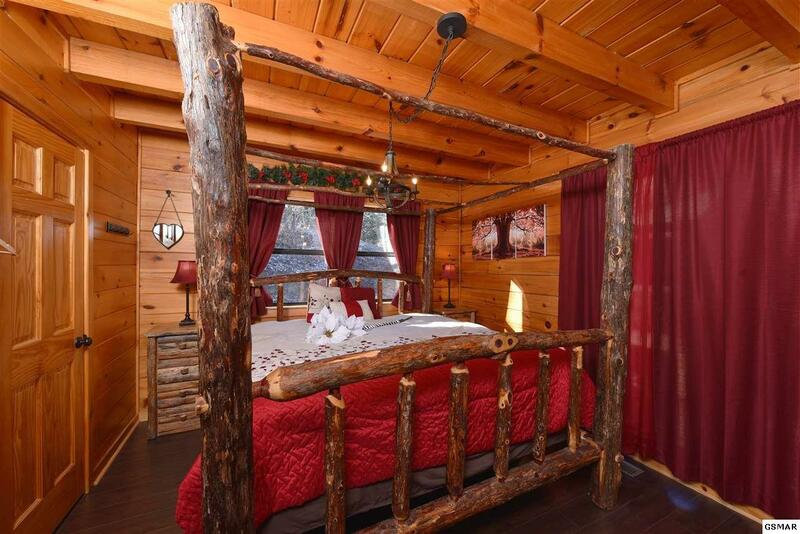 This amazing cabin has been updated throughout, including light fixtures! 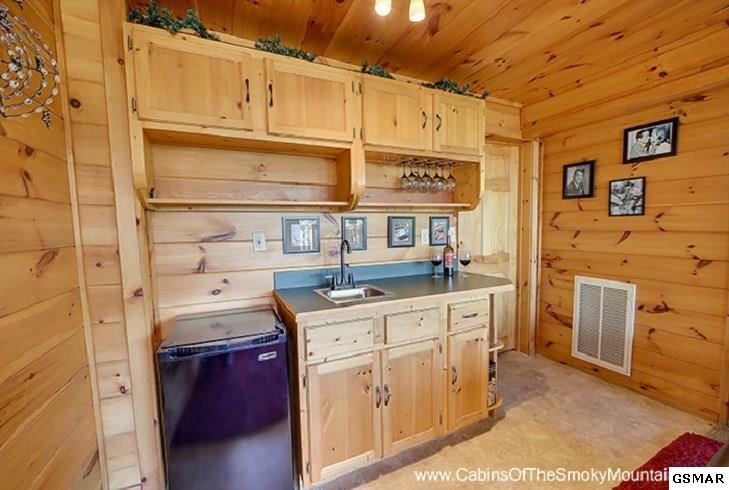 You will not find another cabin like this!....and the outside was stained less than a year ago.